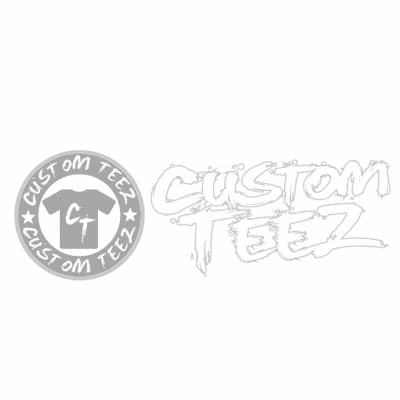 Customized Teez is an innovative business that enables people to design and order custom decorated products such as printed t-shirts, sweaters, and caps. Products are also available for student groups, bands, small businesses, corporations, family reunions, and more. Their custom t-shirt printing operations accommodate orders of all sizes, ranging from a single t-shirt to quantities in the thousands.